gardening so the information here is from that publication plus an article by Catherine Boeckmann. full.) 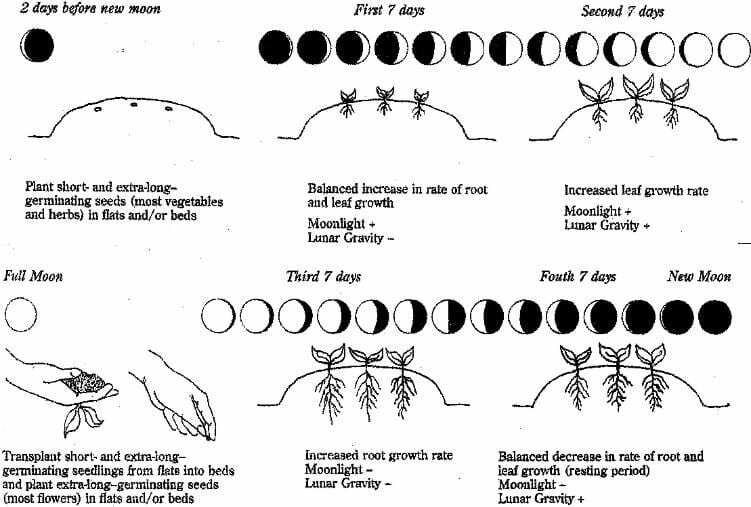 As the moonlight increases night by night, plants are encouraged to grow leaves and stems. customized to your local U.S. zip code or Canadian postal code. Calendar and the following the guidelines above. Spring is here and the University of Georgia (UGA) Extension has an electronic “app” to help families and outdoor enthusiasts make the most of springtime hikes. Native Plants of North Georgia, created by Mickey Cummings, is available for the iPad, iPhone and Android devices. It’s a consumer-oriented field guide of the flowers, trees, ferns and shrubs that populate north Georgia’s lawns and forests. Mickey, a former Union County UGA Extension ANR Agent, who is now retired, worked in the heart of the Chattahoochee National Forest and spent his career identifying plants for day-trippers, hikers and homeowners in north Georgia. “I started wanting to create a collection of photographs that backpackers could use to identify plants on the trail,” Cummings said. “All the reference material I was working with was too large to pack, and we wanted something that would be easy for people to use.” He first developed a hard copy of his guide, a pocket-sized laminated flipbook, in May 2008 to help the public identify local plants on the fly and now UGA Extension has sold more than 1,000 copies of that original book and the free on-line edition has been viewed more than 6,000 times. Representatives from Southern Regional Extension Forestry, UGA Extension and the UGA College of Agricultural and Environmental Sciences Office of Information Technology decided to use the popular guide as a pilot project in their development of mobile applications for UGA Extension. 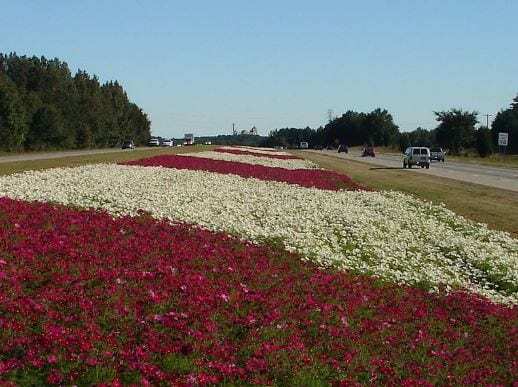 The app allows users to browse photos of plants organized by their blooming periods and includes leaf and bloom descriptions as well as scientific and common names. Native Plants of North Georgia is the first app to be produced by the UGA Extension publications and extension digital productions team. All versions of this app are free and ready for download via the Apple App Store and Google Play. A PDF version of the guide is also available for free download and the original pocket-sized flipbook is available for purchase ($12.00) by visiting http://www.caes.uga.edu/publications/. That web site also houses the hundreds of free-to-download, research-based publications, which provide information on everything from home vegetable gardening to pest control to native plant identification. Also of interest this spring, the Master Gardener Extension Volunteers, an outreach of UGA Extension, are offering several upcoming opportunities. The North Georgia Master Gardeners in Blue Ridge will have a Nature Walk Thursday, April 26, and a Native Plant Sale Saturday, May 12. The Gilmer County Master Gardeners in Ellijay have a demonstration garden at the Gilmer County Library plus monthly lectures that cover gardening topics. They also organize and sponsor the Ellijay Farmers Market, which will open Saturday, April 28, and be open Saturdays through October 6, just off the roundabout, adjacent to the courthouse. The hours this year are from 8 a.m. to noon. Be sure to check it out on Facebook at Gilmer County Master Gardener Volunteers or online at https://gcmgvolunteers.wordpress.com/.